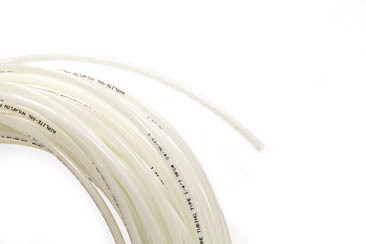 Our wide variety of flexible tubing is an essential ingredient for your project’s success. 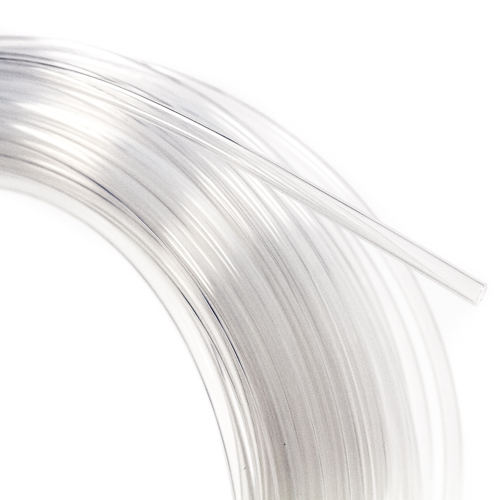 We make choosing your tubing easy. You can select based on the material you prefer or the size you require. With materials including FEP Teflon, Silicone, LDPE, Nylon and Stainless Steel, in various lengths and sizes; you are sure to find exactly what you need. If you have questions regarding our tubing or other categories of product, then call us toll-free at 888-511-4377. Don’t settle for anything less than exceptional—order from ESP Supply today.